I ordered a little dragon and a mixer from you on the 23rd of September. I received the little dragon but not the mixer. Is it back ordered? Or is it on it's way to me already. Hi Renato, Your mixer is being drop shipped from our manufacturer. Aloha! It's been almost a month and i still haven't received my mixer. Can you Check on this for me please. @CHOISELAT1 Hi Renato, Our sincere apologies for the delay. Your mixer should have arrived on September 30 based on the tracking number 787860221366. @CHOISELAT1 Did you receive it or check your local FedEx facility? Hello guys I received the little dragon but never received the mixer. but no mention of a second package. I really need that mixer ASAP guys. I'm starting the project that I bought this for in a week. Can you please send it. I'll pay the extra fees for quick delivery if I have too. 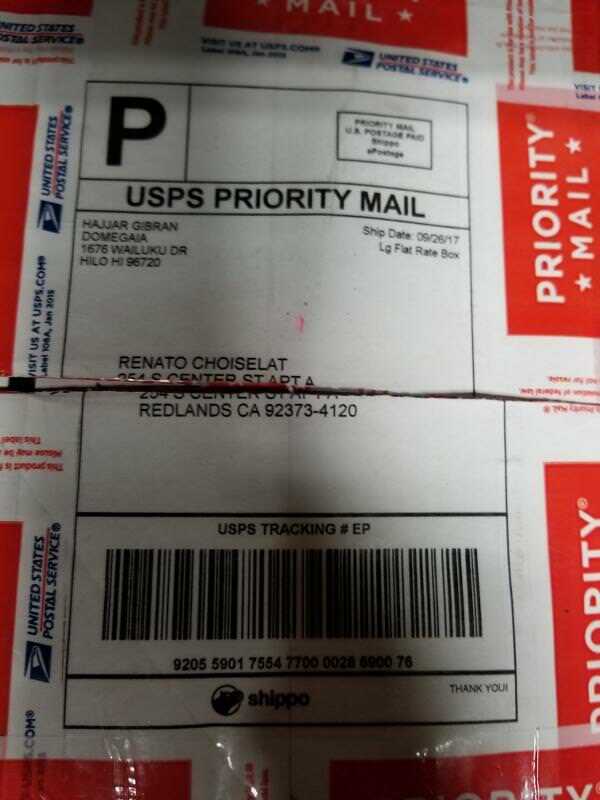 @CHOISELAT1 Hi Renato, The tracking number (92055901755477000028690076) shows that it arrived already. I will double check with our drop shipper. Thank you for your patience. Aloha! on the FEDEX site it specifically states that only one package was sent and delivered which was the little dragon. these are the photos of the item received. 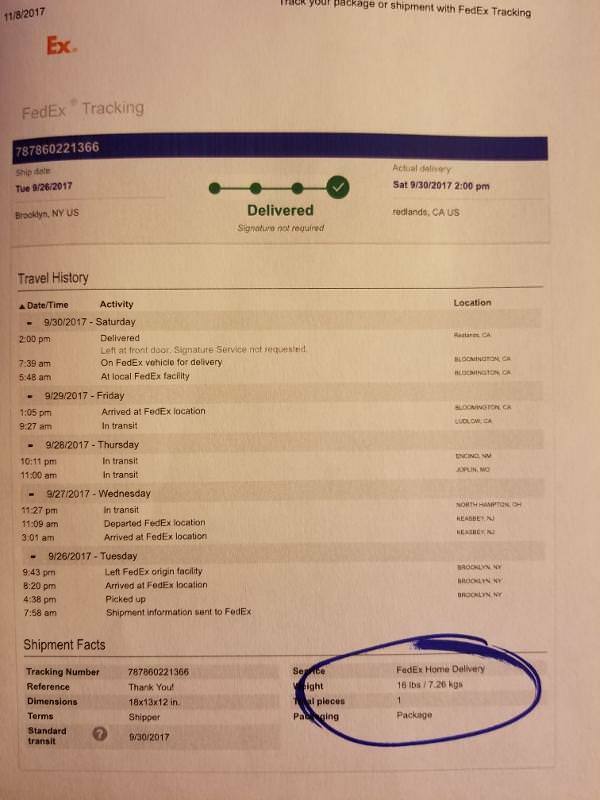 you can see on the FEDEX site that only one package was delivered. Your prompt response is crucial to my job. Hi, I have a similar situation except for me the one box that was delivered was the mixer and I am still waiting for my DIY dragon kit. I also got a tracking number with 1 package delivered (in my case it was the mixer). No tracking number for the second package. I have emailed and posted on this forum. No response on forum and the responses via email are "it was shipped but we don't have a tracking number" and then a separate response stating "here is the tracking number" which turned out to be the same tracking number I already had with the 1 package. No responses to my responses on those. This is getting really frustrating. @CHOISELAT1 Our sincere apologies for the inconvenience. We received the following response from our drop shipper for the mixer: "Unfortunately sometimes it happens with delivery. Shipping company states that the package has been delivered and the customer says that not. Usually we ask the customer to check at neighbors and open a case at their USPS local office, also we open cases of lost packages as a shipper." @EarthDigger Our sincere apologies for the confusion and frustration. 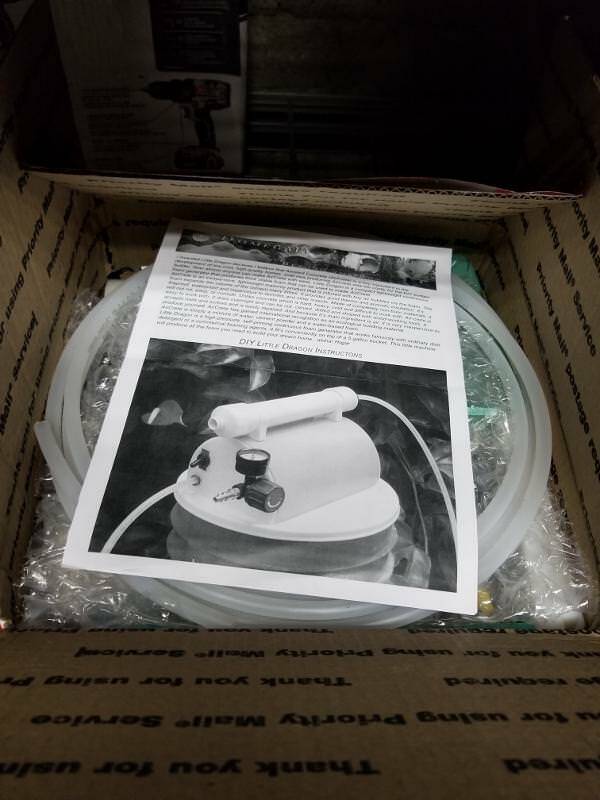 The mixer is drop shipped separately from the Little Dragon. Please provide your first and last name and we will look into the details. Similar issue. Placed order a week ago today. No shipping information was sent as of yet. Can I please get a tracking number.